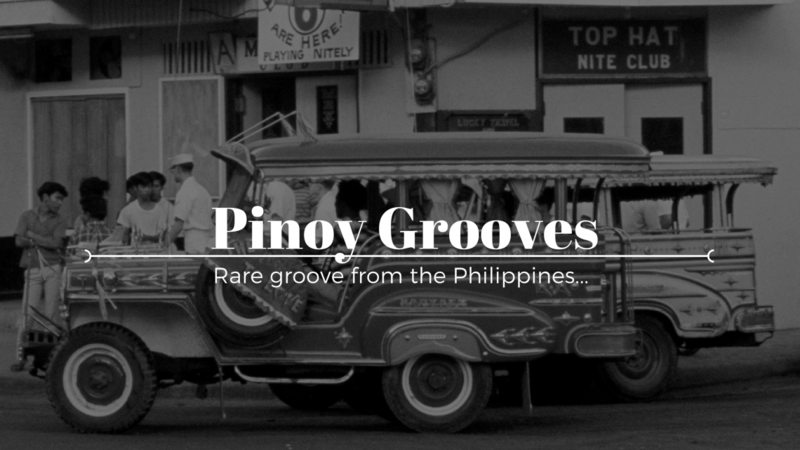 Here we have another version from Vilma Valera. I previously featured her version of Desmond Dekker’s “Israelites”. 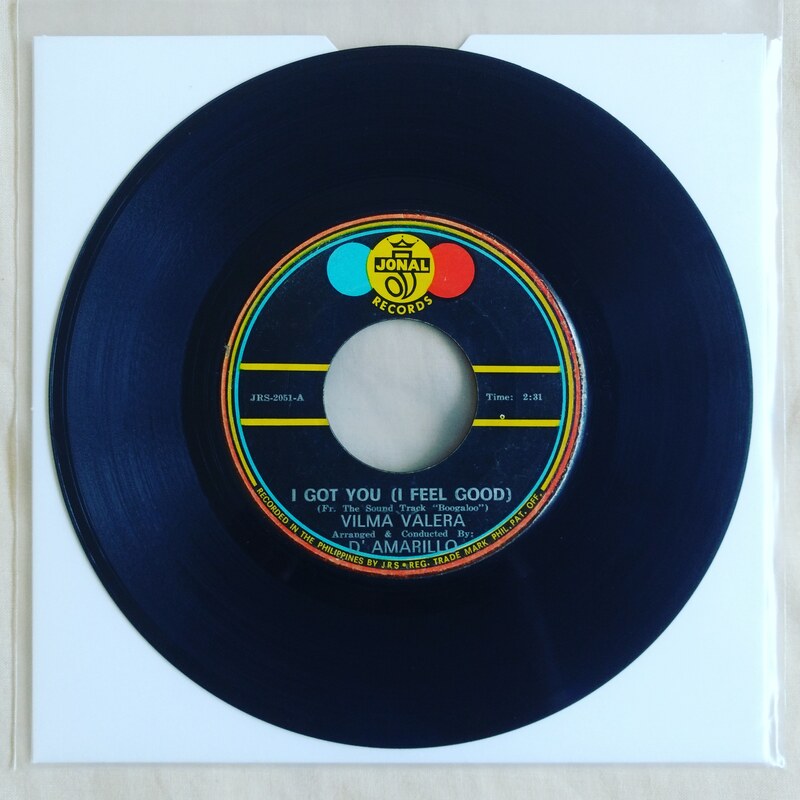 This time we have a version of James Browns “I Got You (I Feel Good)” taken from the film soundtrack for “Boogaloo”.